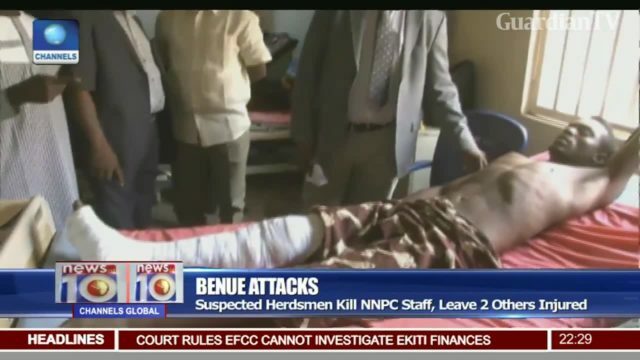 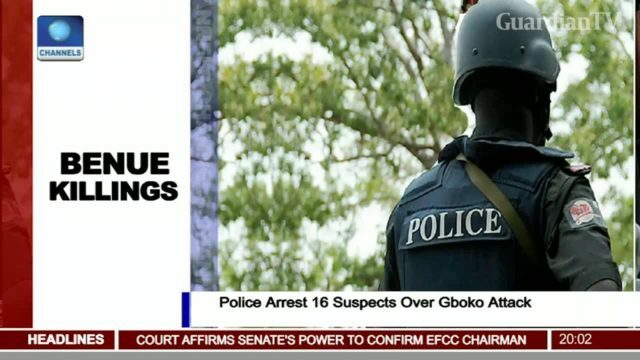 Suspected herdsmen kill NNPC staff, injure two others in Benue. 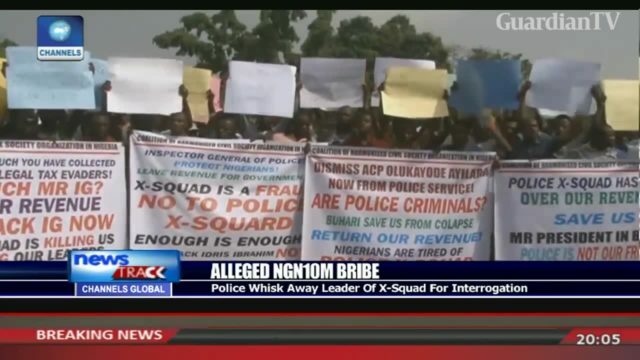 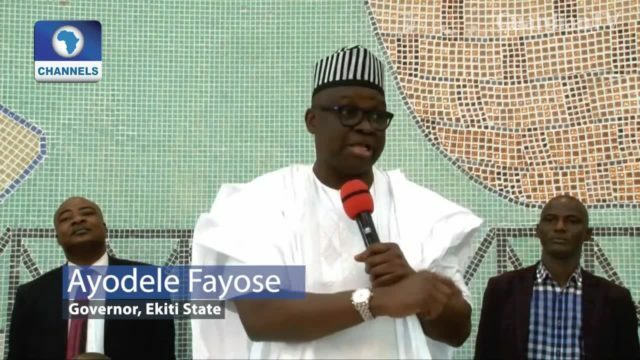 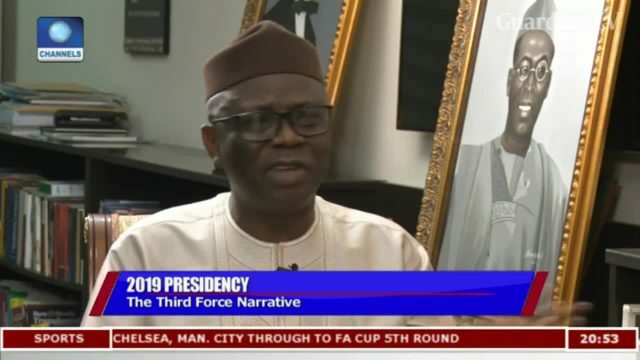 Tunde Bakare criticises presidency's handling of Benue crisis. 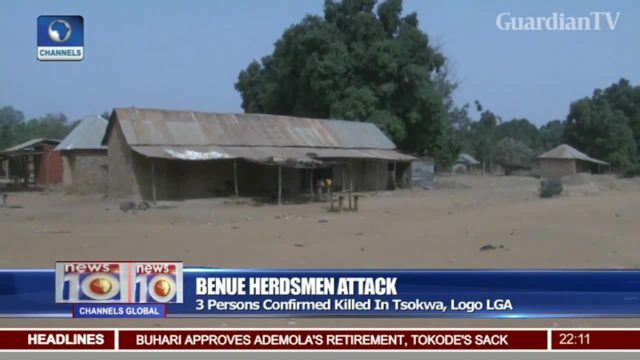 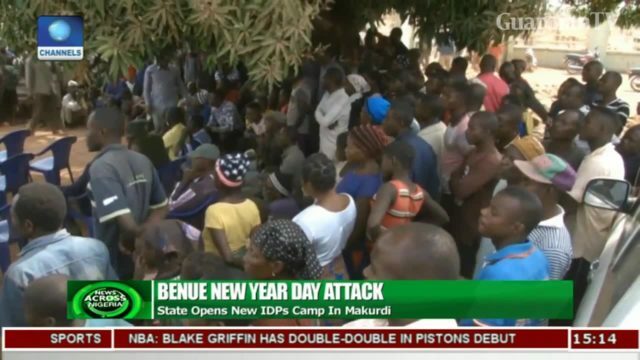 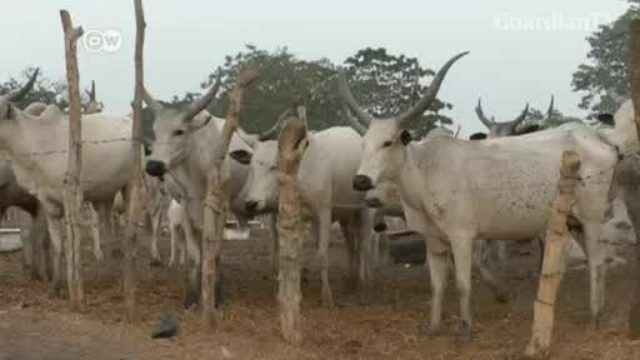 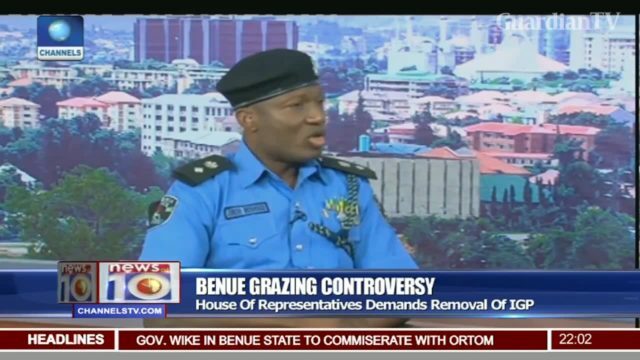 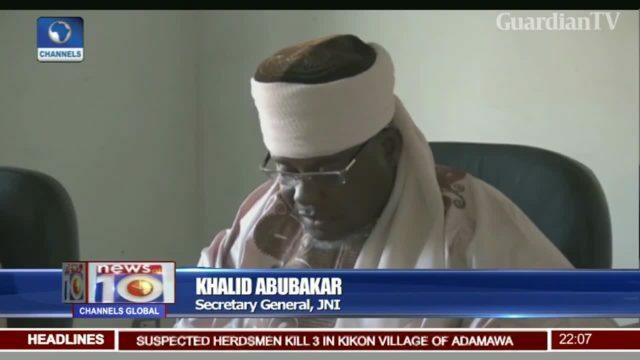 Benue killings - JNI cautions against accusing Fulani herdsmen. 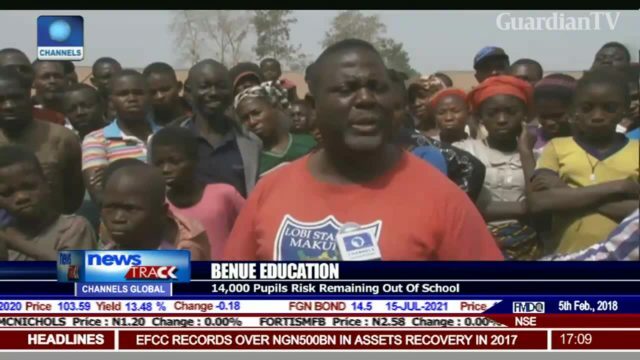 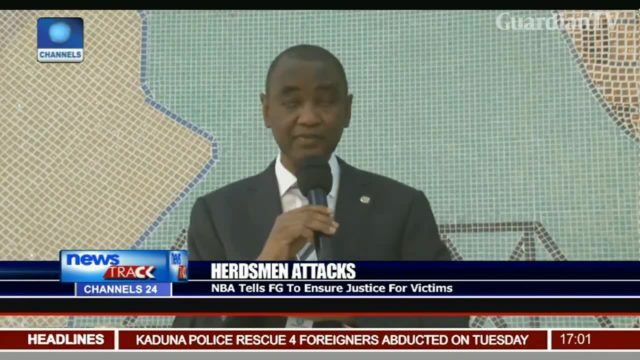 Herdsmen attacks - NBA holds town hall meeting with Benue people.